Investing in a gas grill is not something people do often. Smart home owners are looking for the best in quality, price and convenience. The barbeque market offers a growing number of options for back yard barbeques. 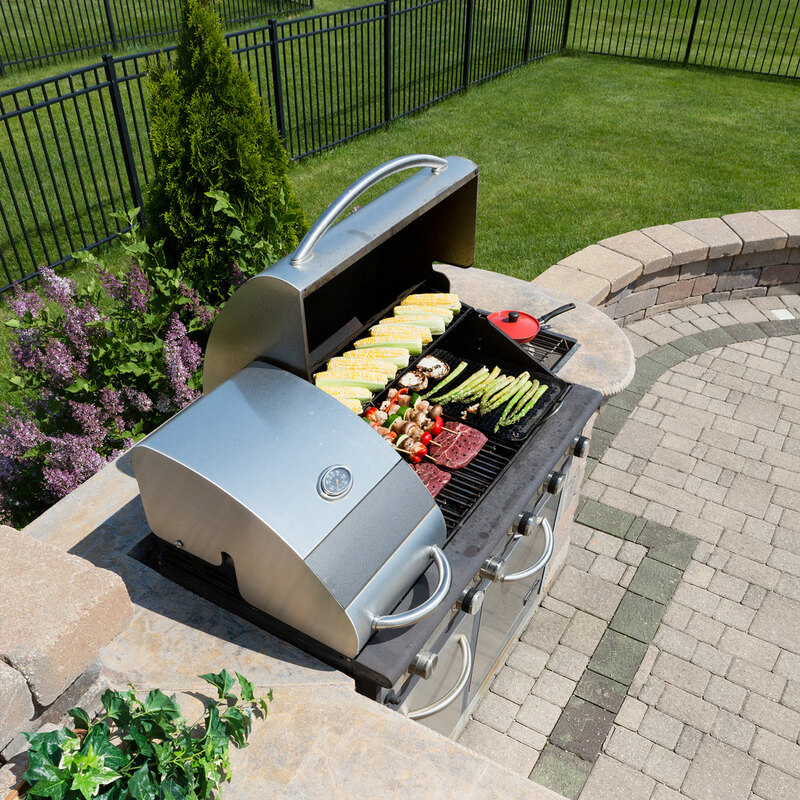 The advantage of natural gas over other barbeque fuels is that you can hook a natural gas barbeque up to your home’s gas line. No longer will a backyard barbeque be interupted by an unexpected visit to the propane stand. ALL Mechanical can consult with you on your backyard kitchen instalation and retrofits whether it be a barbeque, a stove top, a grill, or a backyard oven.